New York City has a unique requirement in social media marketing for businesses. NYC is constantly on the go, and with that comes a tremendous mobile user base that is dependent on their smart phones for communication and business operations. Social media is an integral part of business operations with the huge volume of mobile users in NYC. To make the most out of social media marketing for businesses in the New York City metropolitan area, you need a marketing strategy that incorporates social media to drive leads and nurture your existing customer base. Align social media campaigns with your overall marketing strategy – executing separate strategies that do not complement each other can be a fatal move in the online world. Leverage all social media channels that are applicable – your business should use the social media channels where your target audience is most prevalent. In some cases this could be Facebook or Twitter, but in others it could be Pinterest or YouTube. Your marketing partner should help you to do the necessary research to determine where to focus your campaigns. Coordinate campaigns to boost overall success – if you are introducing a new product you should not only promote the offering in social media but also on your web site, via email, and through online industry forums. Measure the results using analytics – there are extensive social media analytics tools that can combine with your SEO reporting to determine how effective your campaigns are for individual channels as well as overall online results. Provide benchmarks and best practices – with the right experience your marketing partner can help you to determine what works and what doesn’t for your particular business. 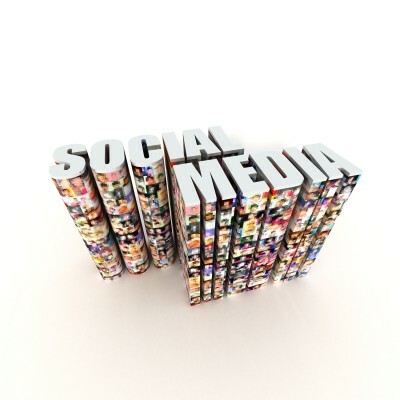 New York City and social media marketing for businesses go hand-in-hand. Seldon Marketing can help you to make your marketing strategy a success. For more information please call us directly or click the button below and we will contact you. Thank you.